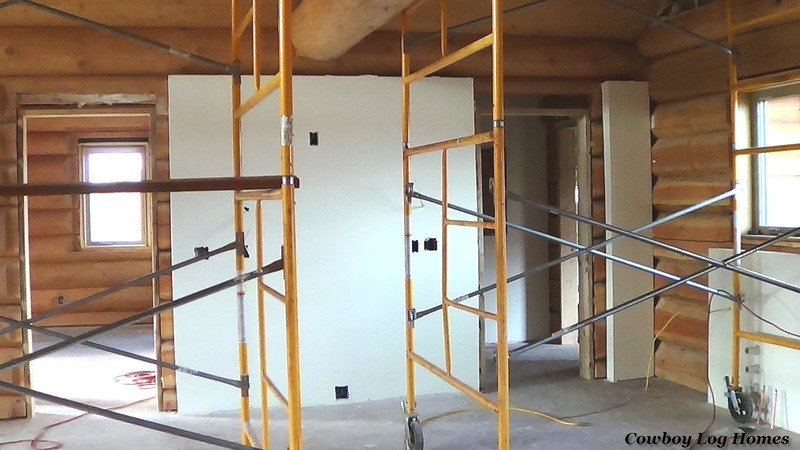 The next step for the interior of our handcrafted log home is the installation of the drywall. 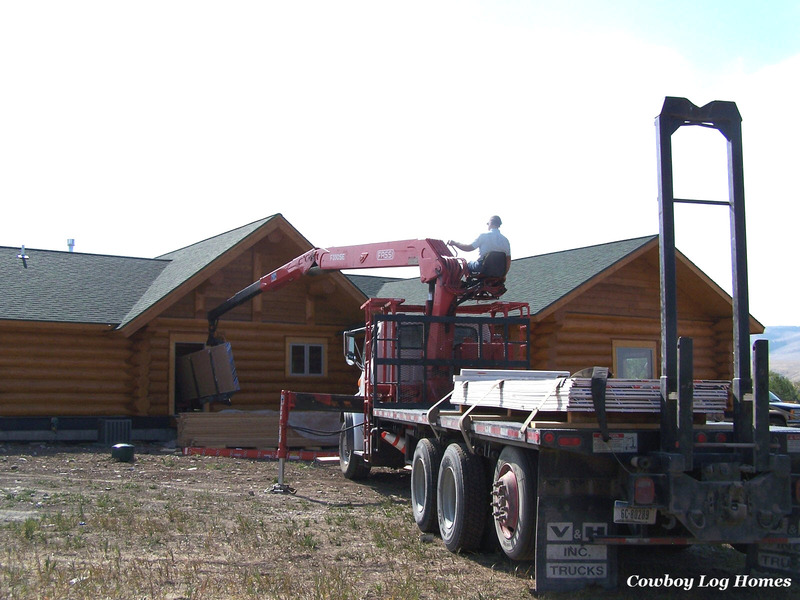 For this home there are two interior log walls, but the partition walls separating closets, bedrooms, and bathrooms are framed in and will be finished with texture and paint. Also the kitchen wall behind the cabinets has been framed in and will be covered with sheet rock. Here we see the drywall being delivered. The drywall fit, hung, and screwed into place. 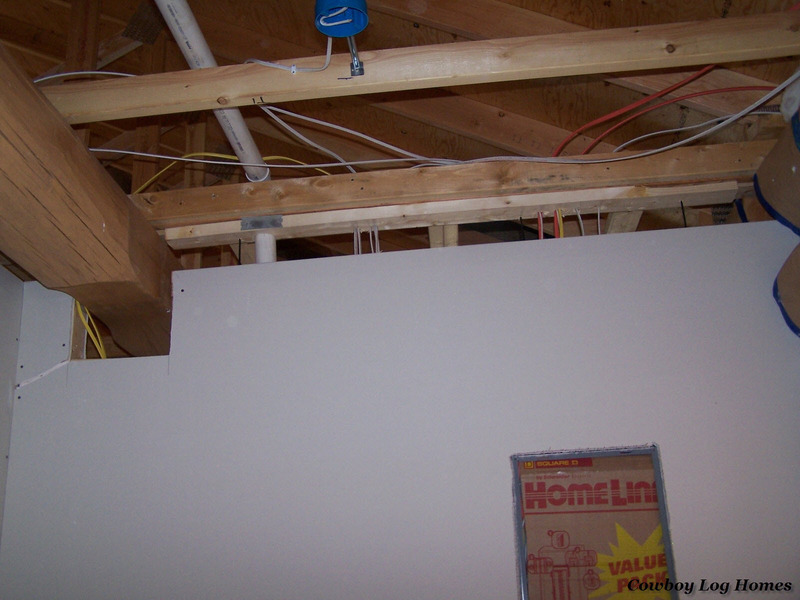 Notice the space that is left at the top of the wall framing for the shrinkage gap. This gap will later be covered with wood trim. Here we see a better look at the shrinkage channel. 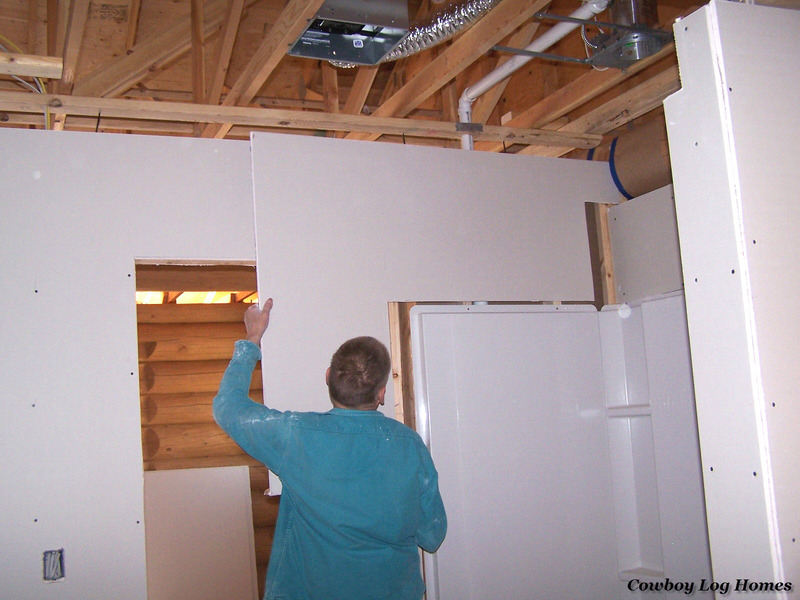 Without the use of this space the drywall could become damaged as the log walls settle and compress. Now the walls are primed and painted. In the great room area of the home the kitchen is located at the north end. The hickory kitchen cabinets will be mounted to the framed wall. The rigid framed wall is attached with slip joints. In this way the cabinets are protected from any binding with the logs. 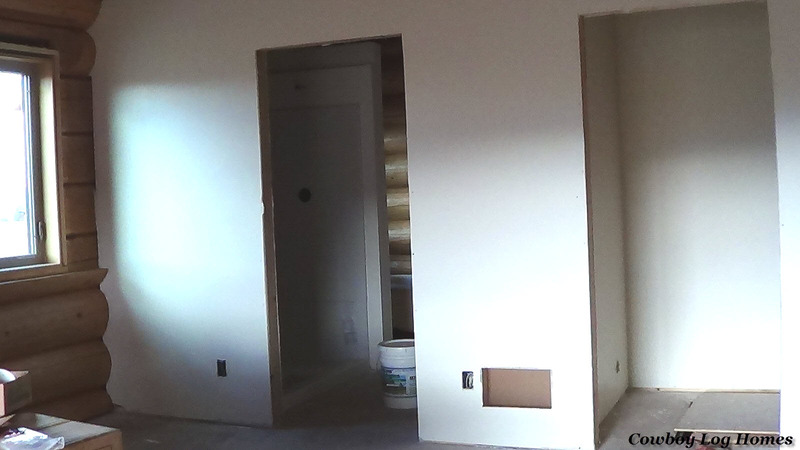 This is the bathroom and walk in closet side of the master bedroom which have also been textured and painted. 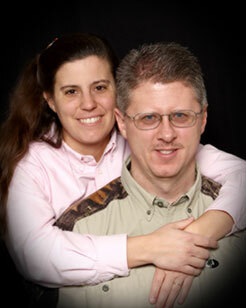 Our last photo I chose to demonstrate how the logs and sheet rock meet. The drywall was slid into the vertical channels with the framing. In this way there is a clean edge between the drywall and the framing. 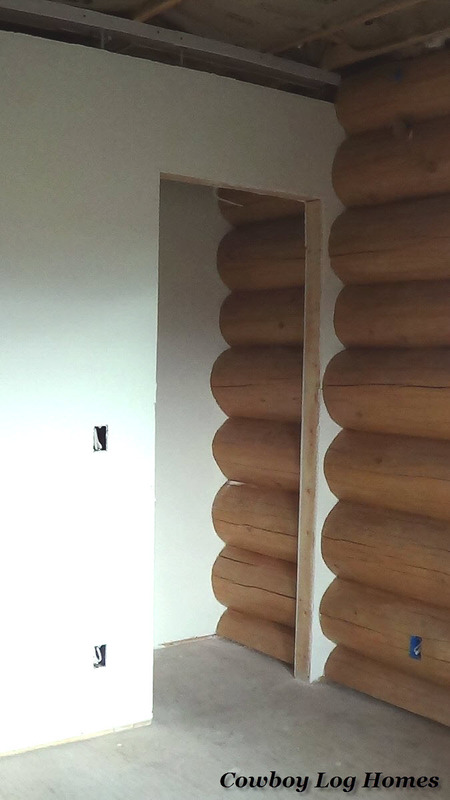 The varied diameters of the handcrafted logs can be seen against the straight edge of the door frame and the back closet wall.